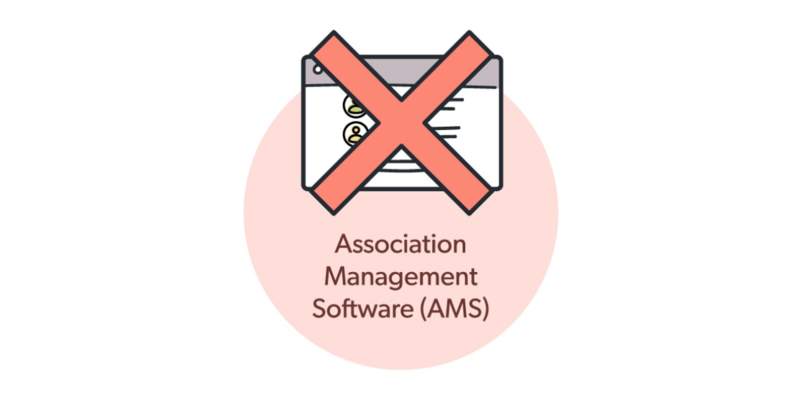 Using large, monolithic CRM and AMS (Association Management Software) systems can be a struggle. They aim to provide you the all-in-one solution, which ends up being dozens of modules in one application. So yes, they do a lot, but they’re not doing anything very well. It’s the classic case of jack-of-all-trades and master of none. The best is out there, so use it. There are so many software solutions that are the best at what they do: MailChimp, Shopify, Eventbrite, and Drupal (to name a few). Don’t you wish you could use those to engage with your members? With Wicket, you can do everything any other CRM or AMS does, but you’ll be using the world’s best software to do it. Our easy integrations allow you to use the software that’s easy while still maintaining your database. Wicket is designed with one thing in mind: make it easy. We don’t want you to have to rely on your IT department to purchase, install, configure, and maintain mission-critical software. That’s why Wicket is so simple to setup and easy to use. Our integrations give you the flexibility to manage your database in a way that works for you. Wicket is cloud-based which means that all of your data is securely stored and can be accessed by you from anywhere. Log in using your smartphone, tablet or desktop and your data will be waiting for you. You’ll also never have to upgrade again; you’ll always be running the latest version. Wicket is built to give you ownership of your data. You can store all contacts and define relationships and hierarchies between contacts and organizations. You’ll be able to easily and accurately manage your database from one place. You can then filter, view and export all of your data from the person, organization, transaction or touchpoint level. Looking for more? Our integration with Chartio will make it easy for anyone to effectively analyze their data. Our focus is helping you transform members into subscribers. Our platform allows you to securely track transactions done by season, monthly, weekly or daily. We can track both one-time and recurring payments, and we integrate with the world’s best payment gateways to process credit card transactions safely and securely. Touchpoints will give you a snapshot of your member’s engagement. We can track when your members log in as well as when they’ve engaged with any of the other software we’re integrated with (MailChimp, Eventbrite, Shopify, Drupal, Litmos). You can view the touchpoints for an individual as well as on a demographic and/or geographic segment. This is the beauty of using Wicket; you’ll be able to manage all of your data in one place while still being able to use the software that makes your day easier. Don’t be held down by an overly complicated CRM or AMS any longer. The best software is waiting for you; so use it. 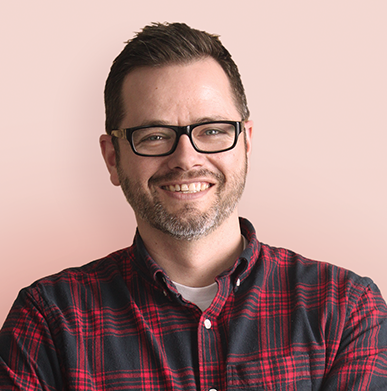 Jeff is the Co-Founder & CEO of Wicket, and a passionate advocate and change agent for software solutions available to member-driven organizations. Jeff speaks regularly on the power of modern technology for associations and non-profits and how it can be leveraged to better engage with members and to create operational efficiencies. An outspoken critic of Association Management Software (AMS), Jeff has been working with digital technologies for over 20 years through his work with Industrial, the digital agency he founded in 2000.